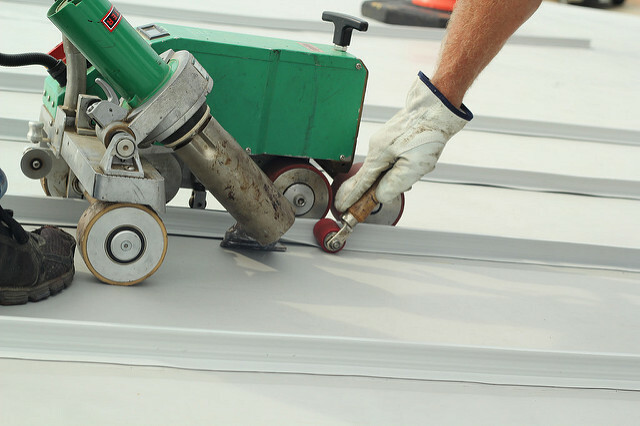 Commercial Roofing Specialists is a supplier of polyvinyl chloride (PVC), a trusted membrane that has been providing decades of waterproofing protection in Europe and North America. PVC’s popularity stems from its dependable, heat-welded seams, high reflectivity, superior physical attributes and resistance to water, chemicals, grease, fire and punctures. As Michigan’s only representative of Carlisle SynTec, CRS can provide you with their Sure-Flex PVC. Sure-Flex PVC features ENERGY STAR® qualification, contributes to LEED® credit requirements, and is CRRC-rated and Title 24 compliant. 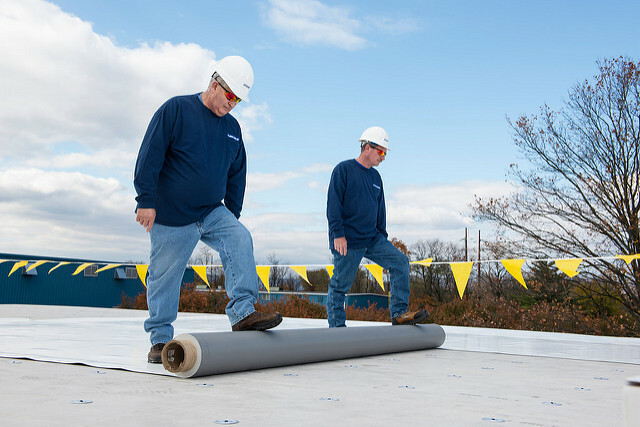 The Sure-Flex product line is one of the broadest in the industry, offering a PVC membrane for virtually any low-slope roofing specification. 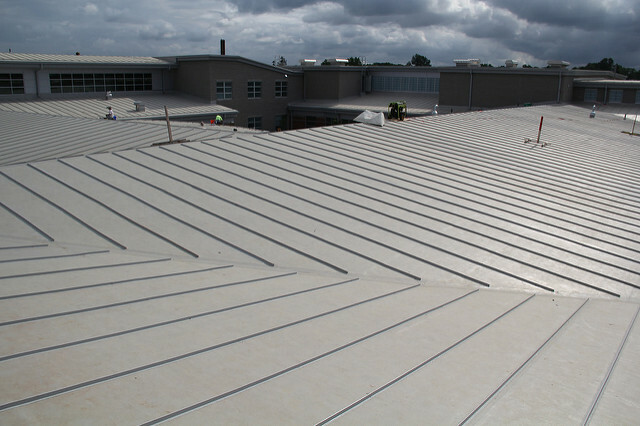 From 10-foot-wide sheets and fiberglass reinforcement to FleeceBACK® and Elvaloy® enhancements, Commercial Roofing Specialists has a PVC membrane that will suit your needs. 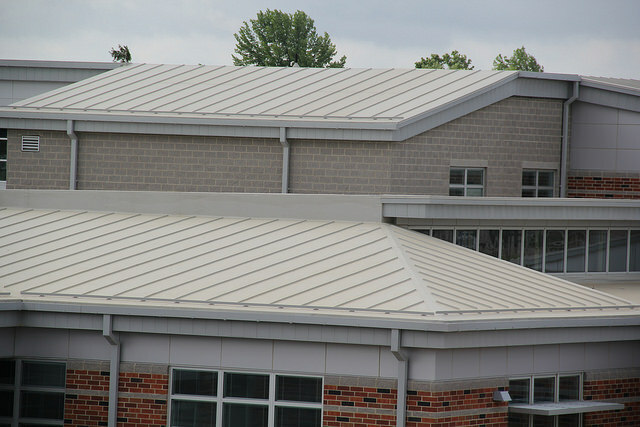 For more information about PVC and Commercial Roofing Specialists, email or call us at (810) 662-4056.